PPU participated in the First National Forum of Palestinian Innovators (2015) that took place during 2 days between 12th and 13th September in Ramallah city, and organized by the Higher Council for Innovation and Excellence (HCIE). 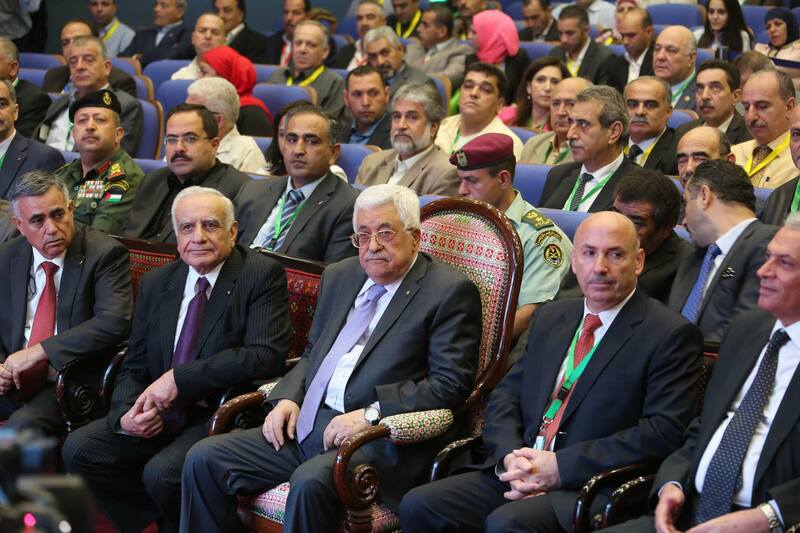 During the forum; around 33 students and Academics had been awarded by his excellency "Mr. President Mahmoud Abbas", and PPU had been awarded 9 innovative projects out of 65 as total. This participation comes as a real evidence on PPU New Strategic Vision toward a "Science, Technology, Innovation and Entrepreneurial University". The forum had been administrated by "Prof. Karim Tahboub" who reprents PPU in the Board of the HCIE, with the participation of "Eng. Adnan Samara" the HCIE Chairman.